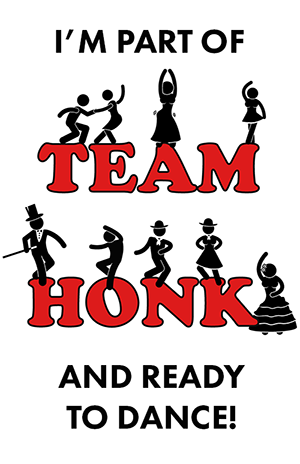 #TeamHonkdanceathon 2015 – Please support us! 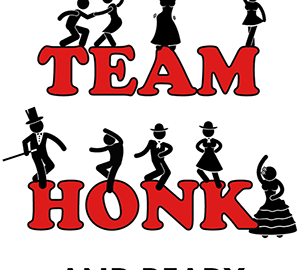 It’s New Year time which means only one thing – Team Honk is back! This March, myself and my eldest roving reporter Meredith will be taking part in the Comic Relief 2015 Danceathon, as part of the blogger collective Team Honk. Last year, we were a small part of the Team Honk end-to-end baton relay which raised over £30k for charities supported by Sport Relief. This year it’s dancing. Six hours of it to be precise. Half-an-hour each of twelve different dance styles from Bollywood to 70s disco from 12noon until 6pm on the 8th March, at Wembley Arena. We will be getting our dancing shoes on with 1,998 other crazy/stupid/generous people in the name of raising money for a range of charity projects both at home and abroad, by doing something funny for money. In my case especially, this means dancing. I don’t do dancing, and certainly not for six hours non-stop, so it should be interesting at least. If you want to know more about the Danceathon and how you can join in, please check out this video. You can join in yourself, either as an individual, or part of a team, or even be part of Team Honk – see this for more information about joining in the Team Honk efforts. There is a special code which is exclusive to Team Honk which you can use to join the team and book your place, but be warned – the places are filling up fast. If this looks like too much effort for you, then you can help by sponsoring us to reach our £150 targets which all Team Honkers need to take part. 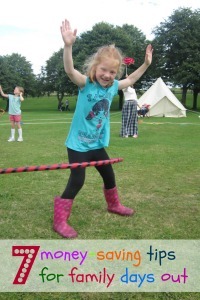 The minimum age for taking part in the Danceathon is ten years old, which will mean Meredith will be one of the youngest participants – a beacon of sparkle and energy amongst a throng of creaking, tomato-faced parents who will watch in awe at her fabulous groovy moves. Please spare a penny in her fund-raising efforts. So the next few weeks for us will be practising our moves and getting a bit fitter in order to last the full six hours. It sounds easy, but a lot of people can run a marathon (even two) in six hours, so it’s not going to be a walk in the park, that’s for sure! Updates to follow. Blisters and dodgy knees permitting! How fabulous hat your daughter is taking part too – see you on the big day! amazing event and an amazing cause. Well done joining in and enjoy the dance! Good luck to you both (and to all of Team Honk). Sadly I will be unable to join you as my MIL turns 70that weekend and we are required to be elsewhere. But I will be with you in spirit. 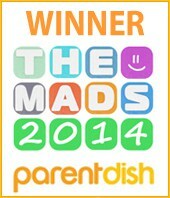 And give a shout when your JustGiving page goes live! Awesome – so good to have you involved again an I really think it’s going to be a fab feeling to all be dancing away together – what other time will that ever happen ? !